Cool weather is no purr-blem when you have this cute MEOW hat! 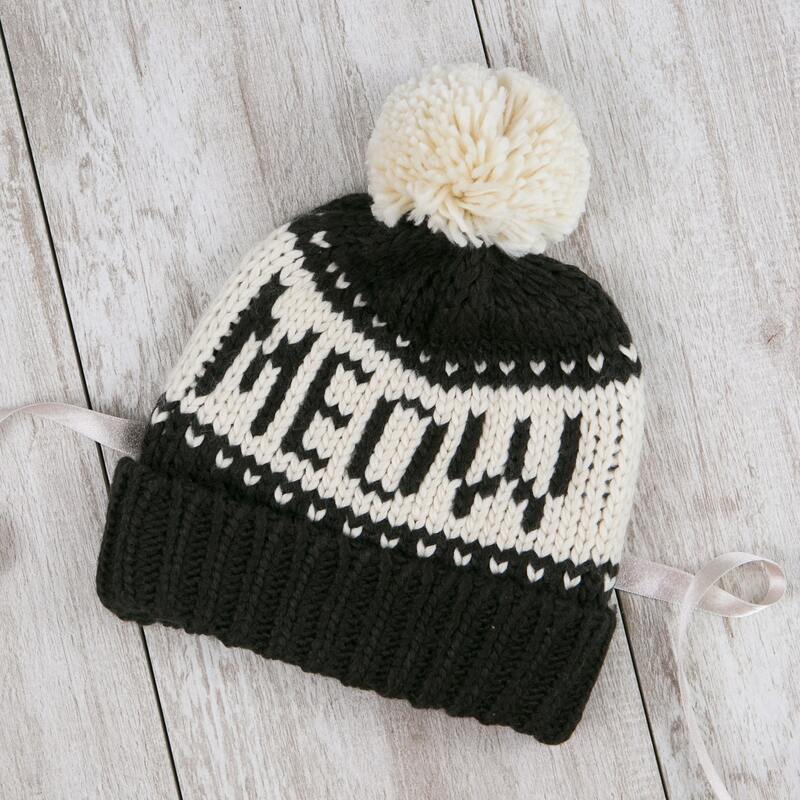 Warm up this winter season with our exclusive MEOW knit hat with a pompom on top! Feel cozy and cute in this 100% acrylic knit hat for cat ladies. We suggest hand-washing and drying flat to keep your hat looking great! Made exclusively for CatLadyBox and originally featured in our “Absolutely Ameowzing"-themed box.